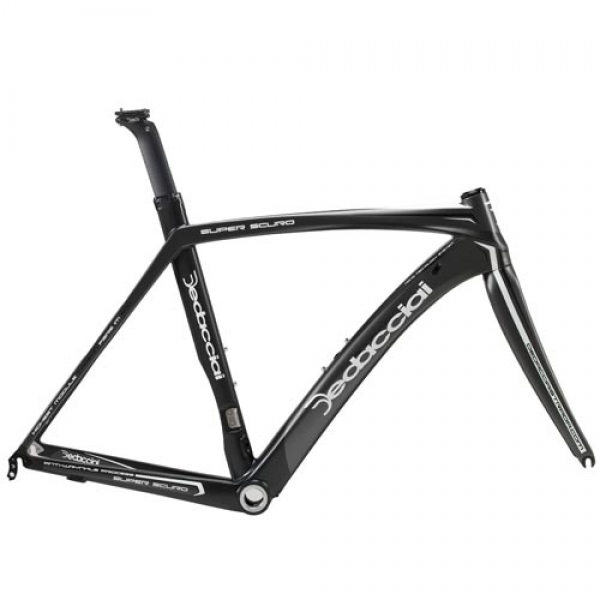 Born of Dedacciai Strada experience, Super Scuro represents the new key point of monocoque among carbon fibre frames built for competition. Lightness and stiffness are the key points of the Super Scuro, available now in racing competition version with the aero adjustable seat post. We start with IM600 rated carbon fibre manufactured by the top international supplier TOHO. The carbon fibre is rated 30T highest modulus.